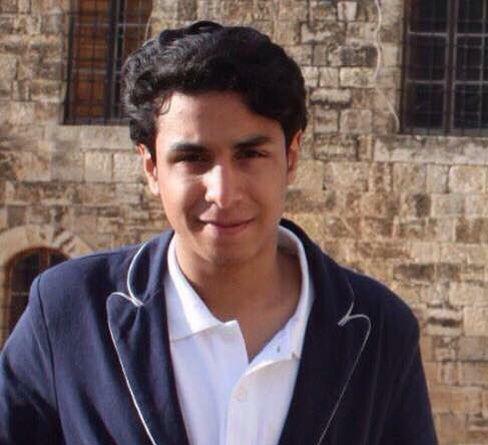 Ali Mohammed Bagir al-Nimr faces imminent execution for crimes he allegedly committed when he was just 17 years old. The evidence against him? A forced “confession” under torture. This entry was posted in Take action! on 27 October 2015 by ICLMG CSILC.